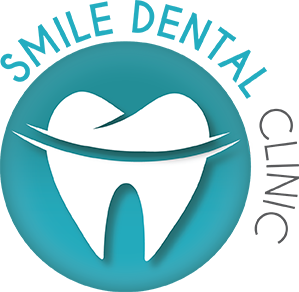 Smile Dental Clinic can quickly find you a professional wisdom teeth removal service anywhere in Western Australia. We will only remove your tooth when no other option is suitable. 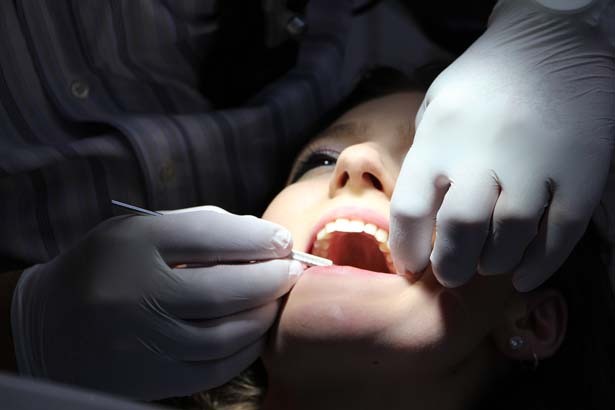 If required, your tooth extraction is performed mainly if there is extreme tooth decay or trauma. Tooth extractions can also be a part of a larger dental procedure including the extraction of some permanent teeth to make space for orthodontic treatment, however we emphasise we only take this option if absolutely necessary. Wisdom teeth are the very back teeth on either side of the upper and lower jaws, and are more correctly described as the third molar teeth. They are the last teeth to erupt into the gum line, usually between the ages of 17 and 21.